Wallets. They’re pouches for holding the thing you probably think about the most – money. Considering how much effort we put into thinking about and making money, we might as well hold it in style. 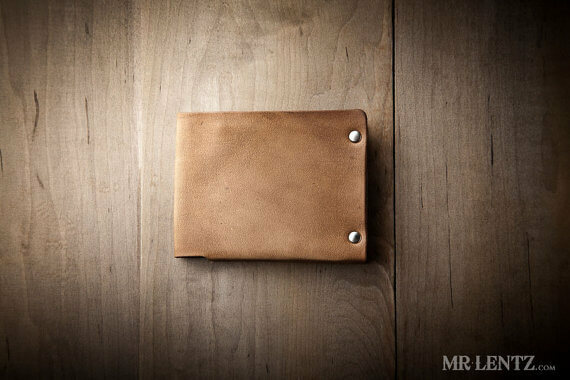 I’ve come up with a list of the 12 best wallets for guys, all of which are stylish and practical. I’ve curated this list of wallets during my own personal search for a wallet. I’m a teen and it’s super important for me to stay organized and have a wallet so I won’t lose any of my valuables. 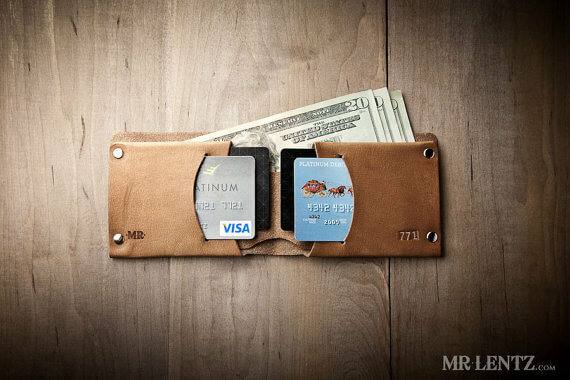 In the future, I will be purchasing one of these wallets, testing it and writing a detailed review on it. Stay tuned. Note: I try to be completely transparent with my readers, so I want to mention that I do make little commision if you end up purchasing some of these wallets, which helps to fund this site. 🙂 Also, I haven’t purchased all of these, so I can’t guarantee that they are all great products, only that they look cool from the pictures. 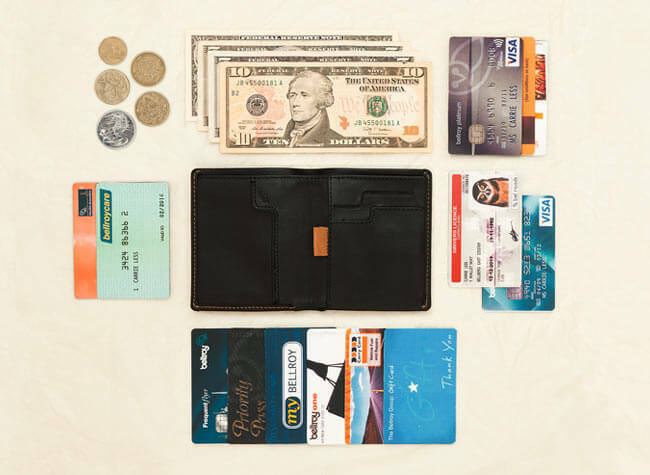 Loaded with several hidden features and pockets, this premium wallet from Bellroy is the wallet for the modern man. The Note Sleeve is a bi-fold and maintains a slim design allowing you to put it in the pocket of the skinniest of your skinny jeans. 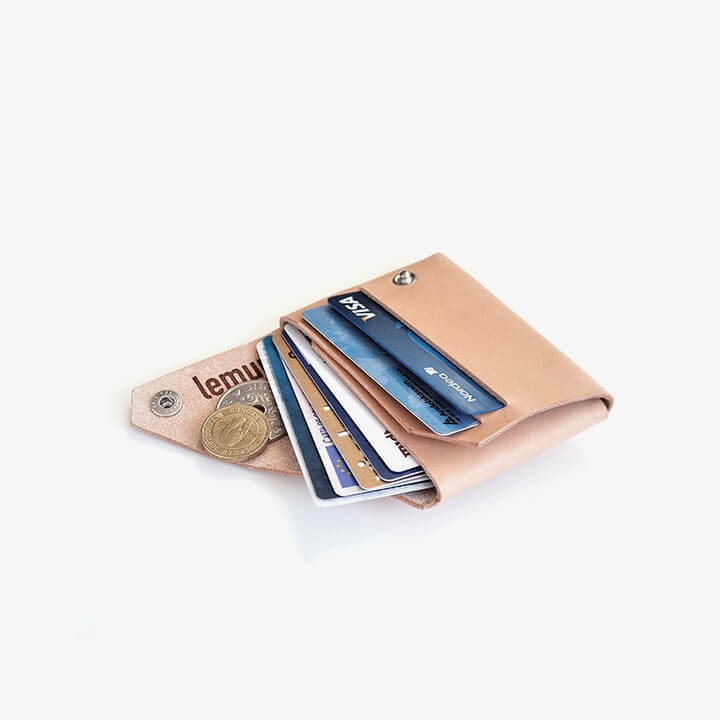 While it doesn’t have the shape or design of your average wallet, this wallet has 3 pockets with enough space to hold up to 10 cards. 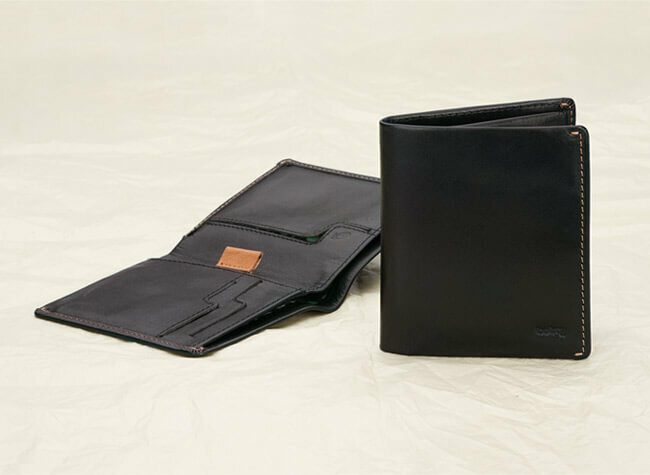 With minimal pockets, the wallet has a slim profile. This is perfect for guys looking for something which won’t bulge in their pockets. 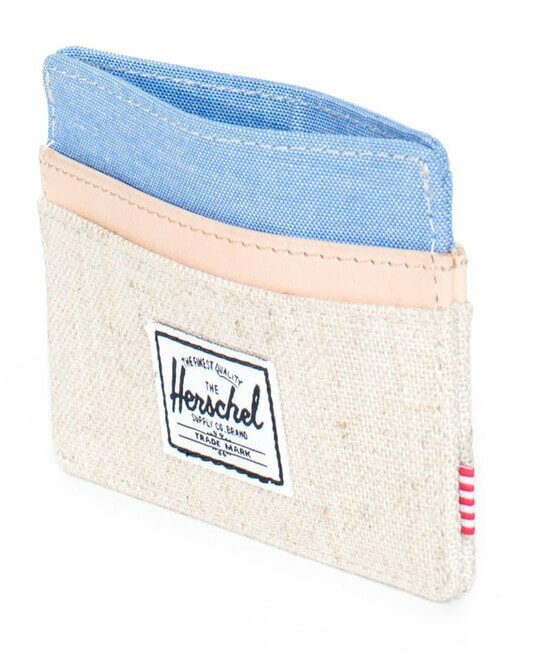 Constructed of hemp, this wallet is durable and stylish. The creamy white and light blue colors invoke a casual beach vibe. 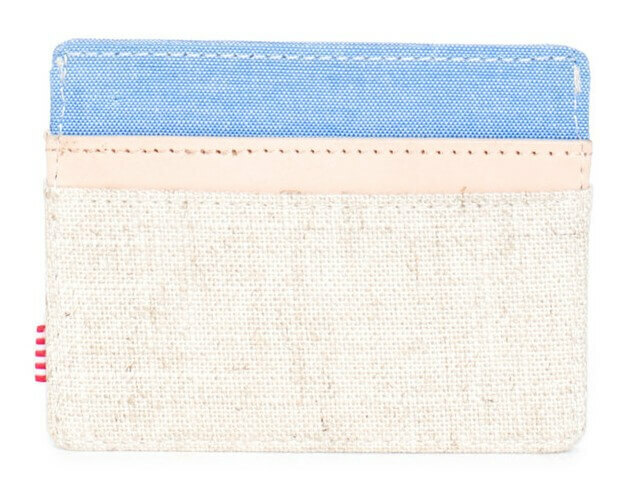 This wallet has a few pockets for holding cash and cards and is compact. 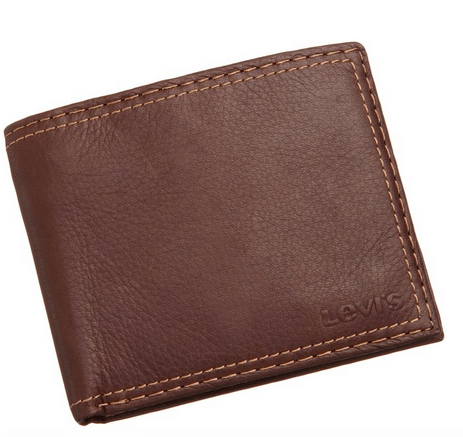 One of the best sellers, this Levi’s wallet is a tri-fold, allowing you to store lots of cards, IDs, and wads and wads of cash. With several pockets, you’ll be able to keep your essentials organized and easily accessible. There is also a mesh ID pocket allowing you to see your ID without taking it out of the wallet. 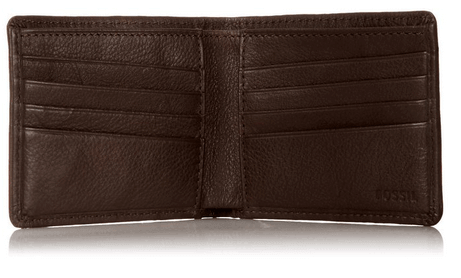 This wallet from Sweden is simple but can hold all of your cards, cash and coins. 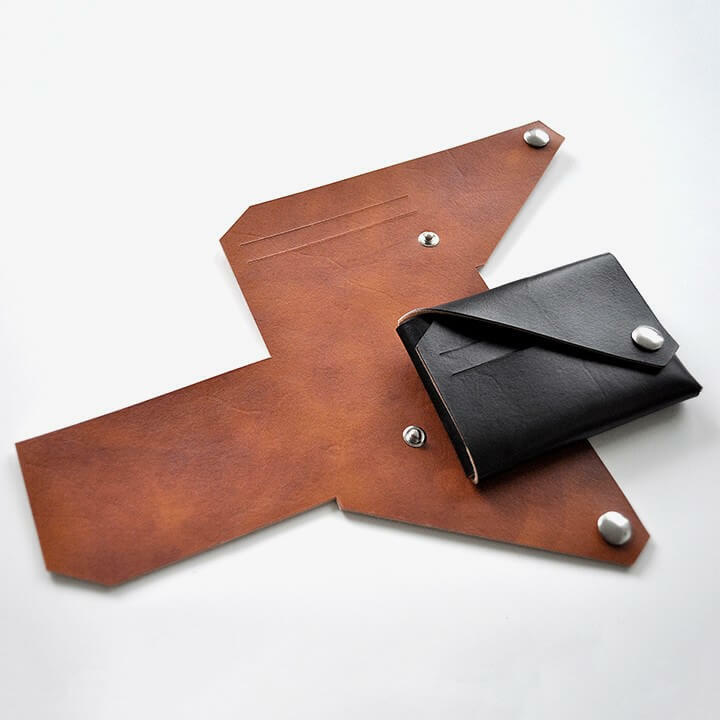 What makes this leather wallet unique is how it is made from one foldable leather sheet. 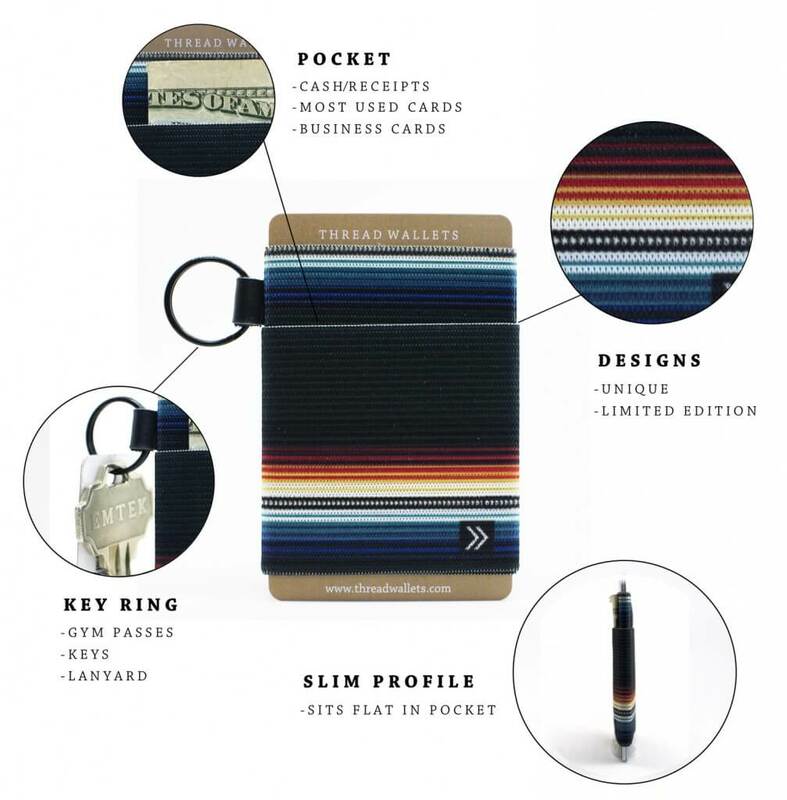 Using buttons, you can fold and unfold the wallet. Not into leather wallets? You might want to try the Sharkk aluminum wallet. 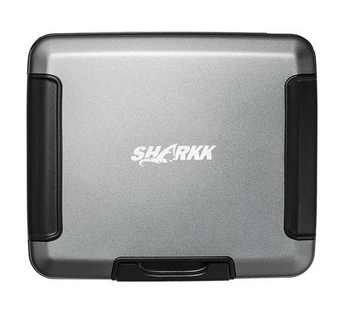 With its out of the box design, the Sharkk wallet is RFID protected, water resistant and rugged. 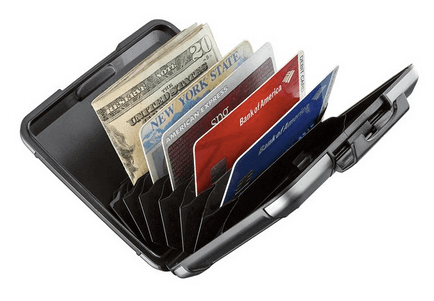 You can store several cards and cash with confidence inside this wallet. 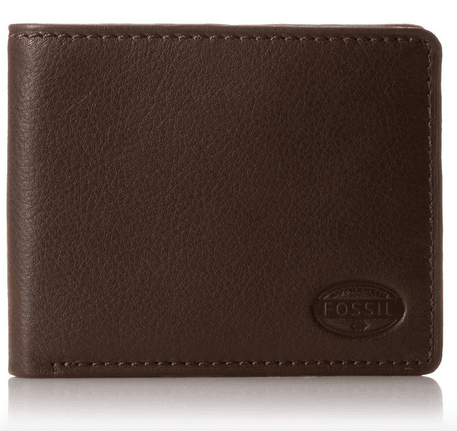 Fossil is known for its clothes and accessories, but it also makes wallets. 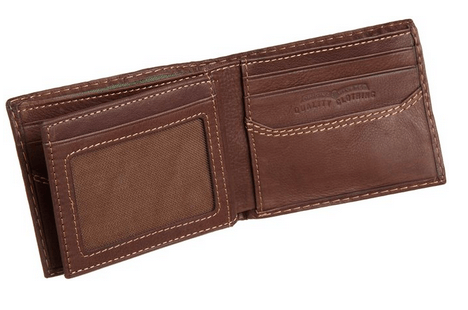 This brown wallet has a traditional bi-fold design with several pockets for storing and organizing your cards. 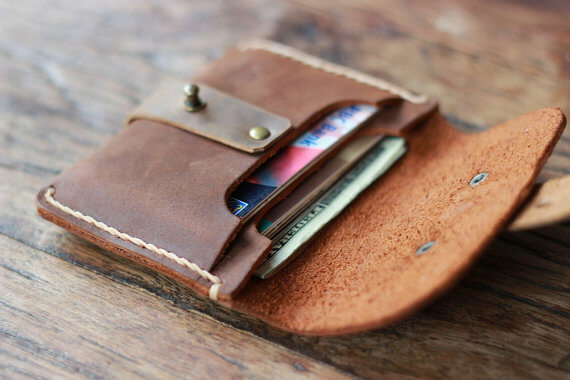 This wallet is manly, classic and most of all – practical. 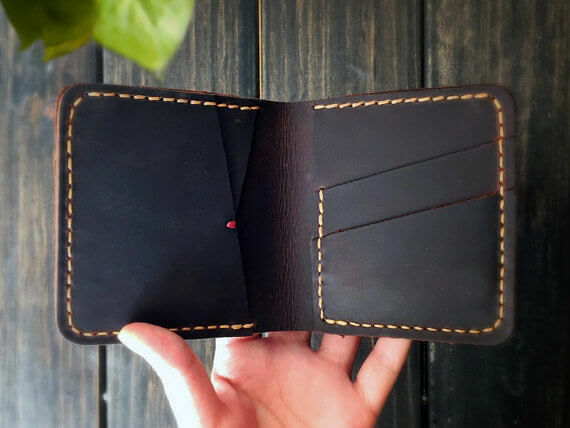 This wallet found on Etsy.com is made of genuine leather and is handmade. There are slots for all your essentials: credit cards, extra cash and more. You can even get your name, initials, or numbers engraved on this wallet for free. 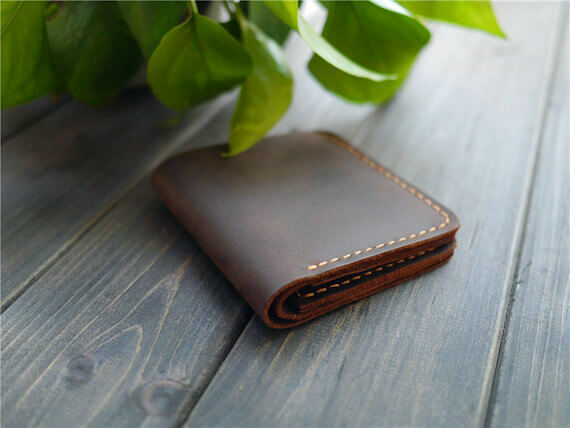 This beautifully crafted leather wallet found on Etsy costs $74 and is made of natural tanned leather. You can pick one of the 3 color choices, ‘sun tanned natural’ which is the lightest, ‘western brown’ depicted below and ‘desert night dark’ which is black. 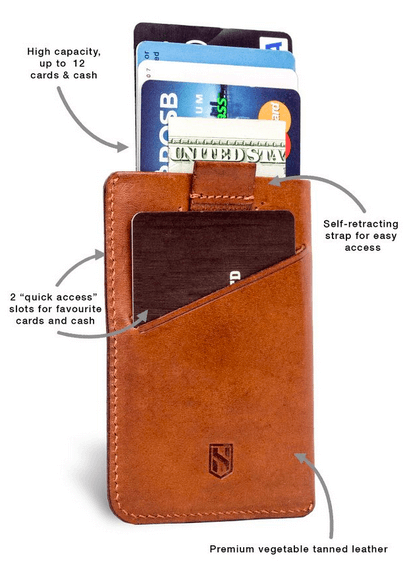 The wallet has 2 card slots, 2 extra card pockets, and a separate bill section. It’s also riveted with solid brass to make it extra durable. 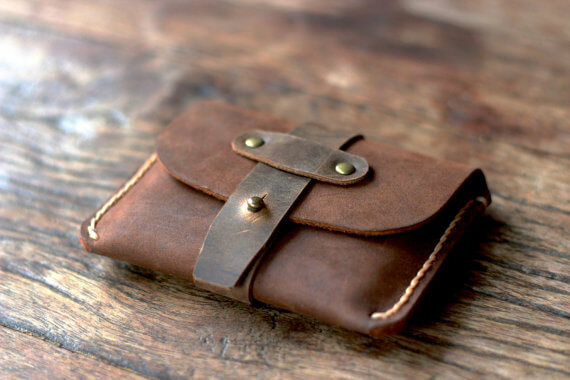 This ‘treasure chest’ wallet has an almost medieval feel while being completely functional. Users can store 8-10 cards and still have space left over for some cash. It’s made of oiled leather and has a clasp to keep all of your valuables secure. The wallet is handmade and can be found on Etsy.com. 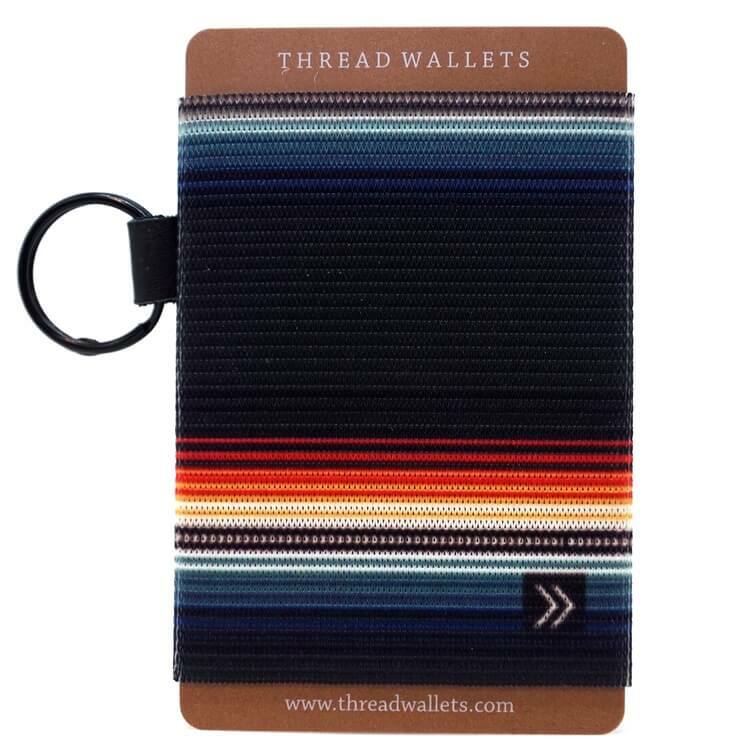 The Thread Wallet in ‘Midnight Saddle’ is the perfect wallet for any teen guy. 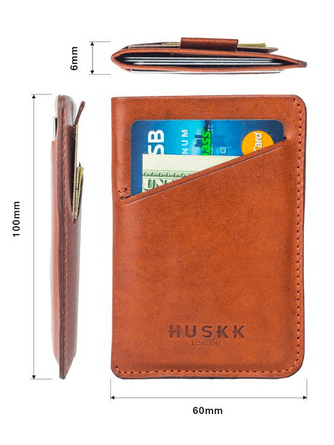 It’s stylish, simple and slim allowing you to hold around 6 cards and some cash. The wallet also has a key ring to hold your keys or gym card. The best part is it only costs $16. 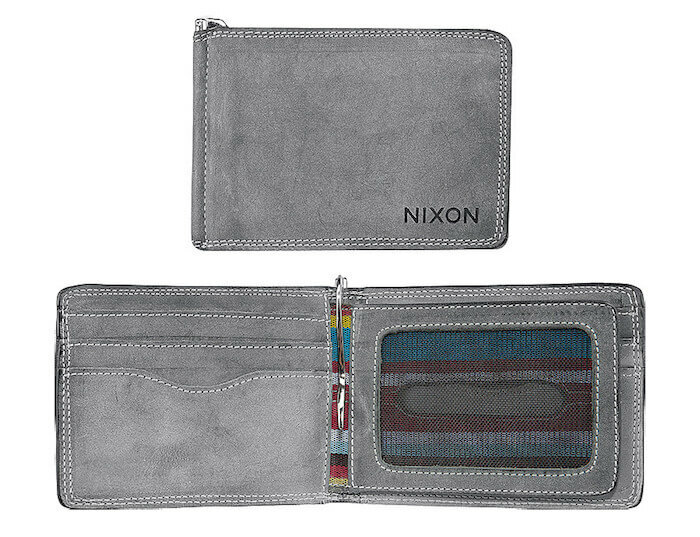 Made by Nixon, this bi-fold wallet has several slots and pockets for holding your cards and cash. When opening the wallet, you’ll reveal a classy patterned lining, a currency clip and a zippered coin pocket. 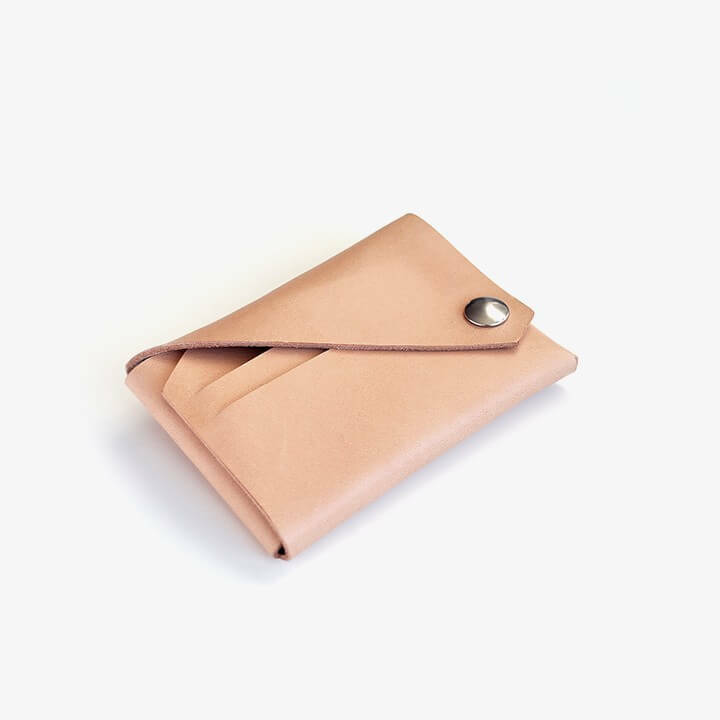 The wallet is made of leather and has a modern light grey look. Note: As I mentioned earlier, I do make little commision if you end up purchasing some of these wallets, which helps to fund this site. 🙂 Also, I haven’t purchased all of these, so I can’t guarantee that they are all great products, only that they look cool from the pictures. What wallet do you use? Leave a comment below. These are great products. Good as gift for our teens. The best gift that’ve ever got from my girlfriend is the miniwalla wallet. Very classy, slim and strong. Thanks for the tip, Imed!